As part of our cultural background, we must help children understand sacrifice and leadership. Few people exemplify these characteristics like Rev. Dr. King. We honor him today by allowing some of our Girl Scout Tweens tell us in their own words why he remains so important today. 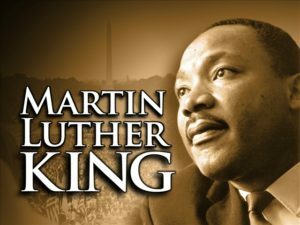 Happy Birthday Dr. King- we continue to hear all of our your amazing words as work remains to be done in the name of freedom.